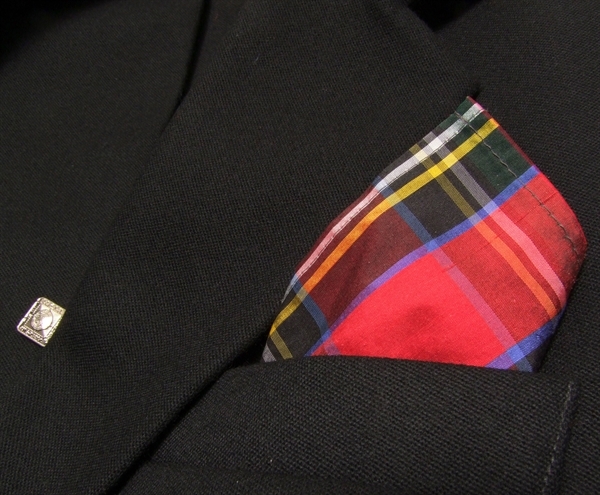 A classic tartan pocket square in over 70 Tartans. 23cm (9in) square of dupion silk. This quality, dupion silk handkerchief means you can add your tartan to your top pocket, or a ladies' handbag, for a stylish detail. 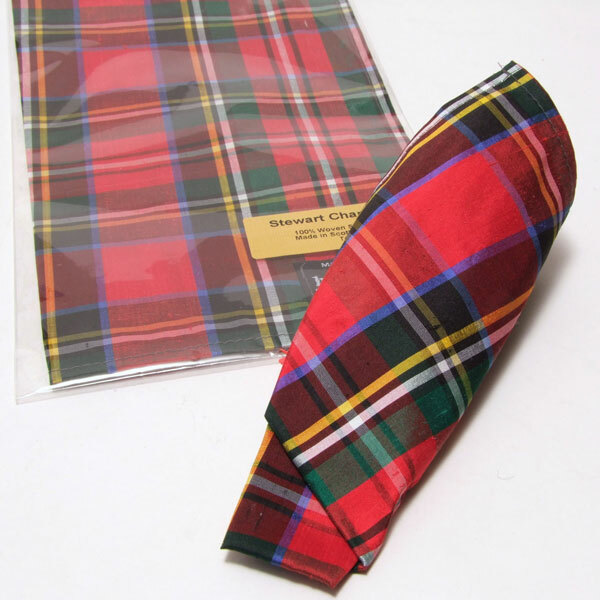 A classic tartan pocket square in over 70 Tartans. Positively the LEAST bit of tartan you can get away with! Made to order.